Professor Cyber: YO HARIBAKU!!! YOU HERE!? I brought the duel disk parts maker. Hex would open the doors of the hq looking all shook up and approached the strange man and asked "Who might you be exactly?" Professor Cyber: MY GOD CHILD DON'T SCARE ME LIKE THAT!!! Professor Cyber: do you know where Haribaku is? Professor Cyber: I see, hmm... this is a duel disk parts maker its a little special though so I want you to test it out. "M-m-me but i dont think i should be the one to test it" Hex said stuttering on the first word. Professor Cyber:look child I have made this machine for the sake of the crusade so be proud you one of the first to use it. 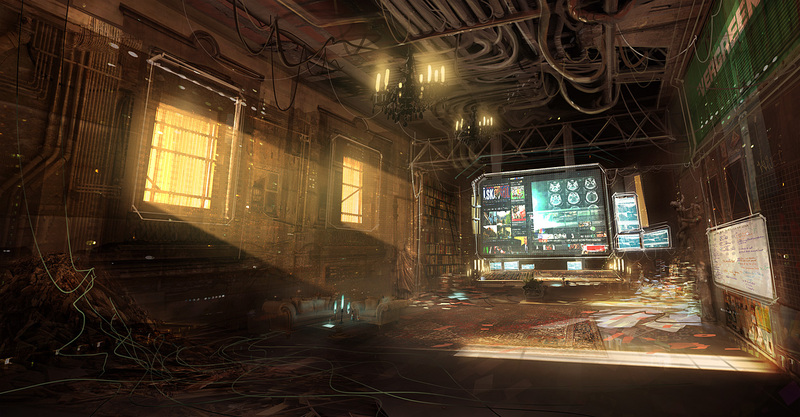 Professor Cyber:good let us goto the testing room, though how old it is it will do. "Yeah i hope nothing bad happens to me" Hex said. Then out of nowhere stardust spark dragon and dark armed dragon start to glow again. Professor Cyber: let us go now. Professor Cyber: alright let us activate the machine. Professor Cyber:touch your monster if you want. Professor Cyber:now your monsters now have physical form though the whole city has this kind of technology this one can do more than kill, this device allows the user of the monster to give it commands and is literally a mobile monster like a dragon giving you a ride, also it can be used outside of city's and has more connectivity so IT CAN REACH ABOVE THE CLOUDS!!!! for instance give it the command to punch that wall. Professor Cyber: I hope that kids know what he's doing. "as he thinks"